There is a dispute among prominent Rishonim about whether one may recite one of the Birkhot Ha-shaĥar from which she does not derive direct personal pleasure. For instance, may a blind person recite Poke’aĥ Ivrim? 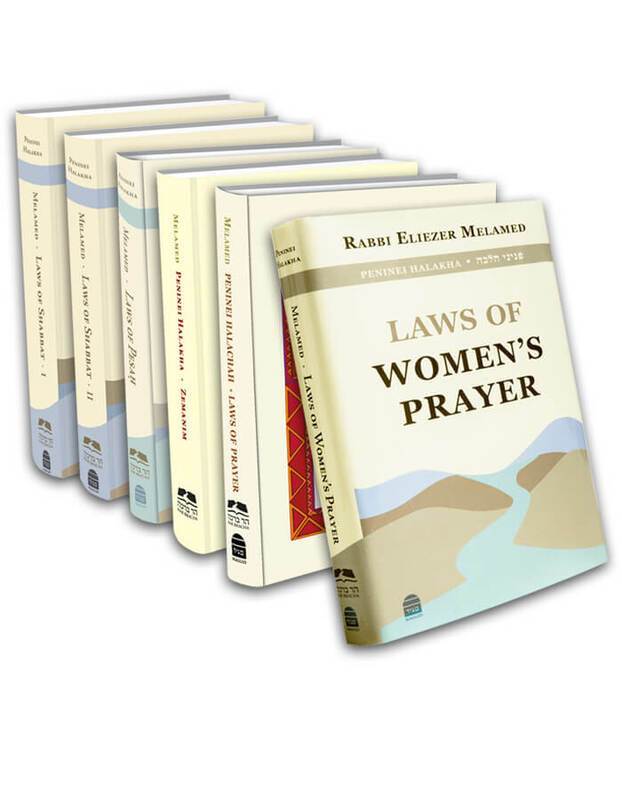 According to Rambam (MT, Laws of Prayer 7:9), only one who derives pleasure from something may recite a berakha on it. Therefore, one who slept in her clothes does not recite Malbish Arumim, as she does not get dressed in the morning. A cripple does not recite Ha-mekhin Mitzadei Gaver. A paralytic does not recite Matir Asurim or Zokef Kefufim. Some people of Yemenite descent follow Rambam’s opinion. SA 46:8 considers this opinion and rules that these berakhot are recited without God’s name. In contrast, according to the Ge’onim including Rav Natronai Gaon and Rav Amram Gaon, one must recite all Birkhot Ha-shaĥar in order, whether or not one enjoys the object of the berakha, because they were instituted based on the general pleasures of the world. Furthermore, the fact that others derive pleasure from something can be indirectly useful for someone who does not directly derive pleasure from it. Thus, a paralytic blesses God for all the other people who can help her. A blind person recites Poke’aĥ ivrim for the fact that others are able to see, show her the way, and tend to her needs. This is how Rema rules (46:8). This entry was posted in Chapter 06: Birkhot Ha-shaĥar – The Morning Blessings. Bookmark the permalink. 05. Until When May One Recite Birkhot Ha-shaĥar?